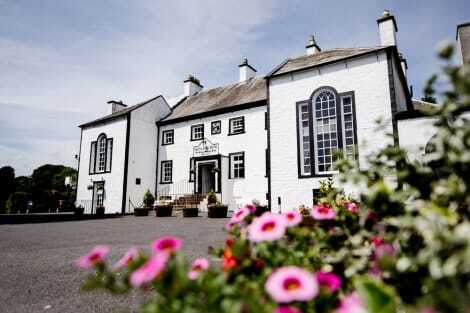 Located in Gretna, Gretna Hall Hotel is in a rural location, within a 15-minute drive of Thomas Carlyle's Birthplace and Clan Armstrong Centre. 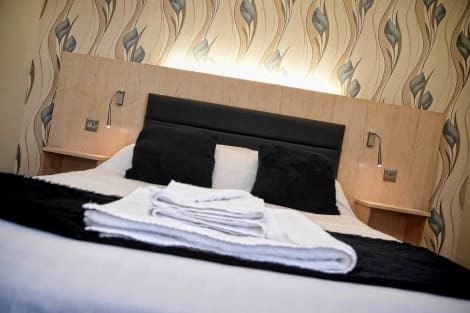 This hotel is 9.8 mi (15.8 km) from The Sands Centre and 10.3 mi (16.6 km) from Tullie House Museum and Gallery. Take in the views from a garden and make use of amenities such as complimentary wireless Internet access and gift shops/newsstands. Additional features at this hotel include wedding services, tour/ticket assistance, and a picnic area.